This is a major all-color, large format book on the American elk for which author Mike Lapinski did both the text and all the color photographs explores the intriguing story — in text, photograph and illustration — of the American elk, or wapiti, over the past 300 years with special emphasis on the closing two decades of this century when the elk benefitted from the establishment and work of the Rocky Mountain Elk Foundation. The book contains more than 60 color photographs, a dozen historical black and white photographs, and several illustrations. In a dozen chapters, he presents the elk in fine and personal detail, including the amazing minutiae of the elk's life, its adaptation to incredible changes, and what many conservationists have done, over the years, to ensure the elk's well-being. 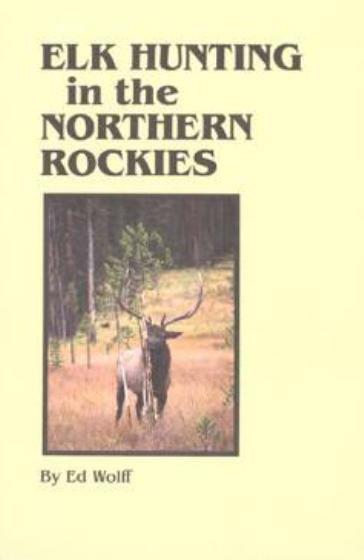 Chapters include notation of the mystique about elk, its habitat requirements, their biology and life flow, as well as insights into what concerned elk enthusiasts have done, and are doing, on behalf of elk. A special chapter outlines the history of the Rocky Mountain Foundation from its inception in the small town of Troy, Montana, to its amazing growth into one of America's largest and most prominent conservation organizations. 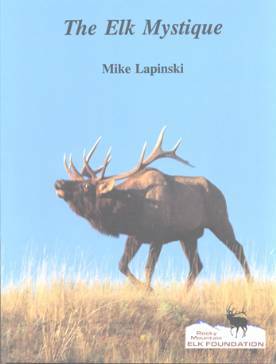 In fact, Lapinski dedicated the book to the four founding members of the foundation and four other individuals prominent in its development as a major conservation voice for elk. 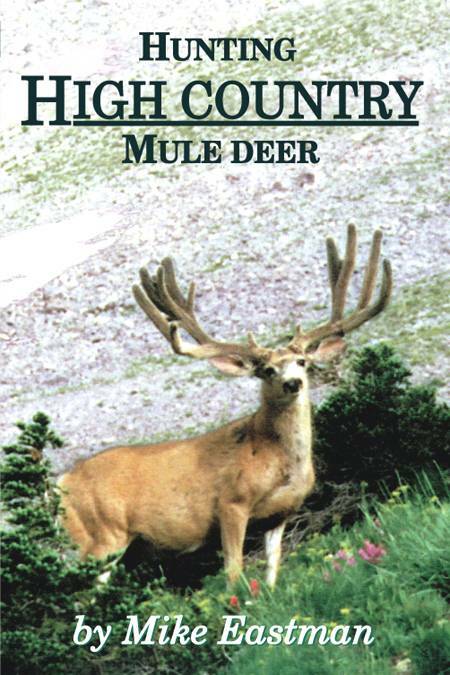 The book is "officially licensed" by the Rocky Mountain Elk Foundation and a portion of the proceeds from its sale will go to the foundation for its work across the country on elk habitat. Issued in 8½ by 11 inch softcover format, with 144 pages.